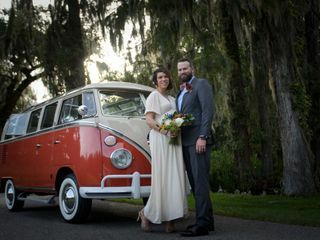 b Wed Charleston focuses on Love Above All. 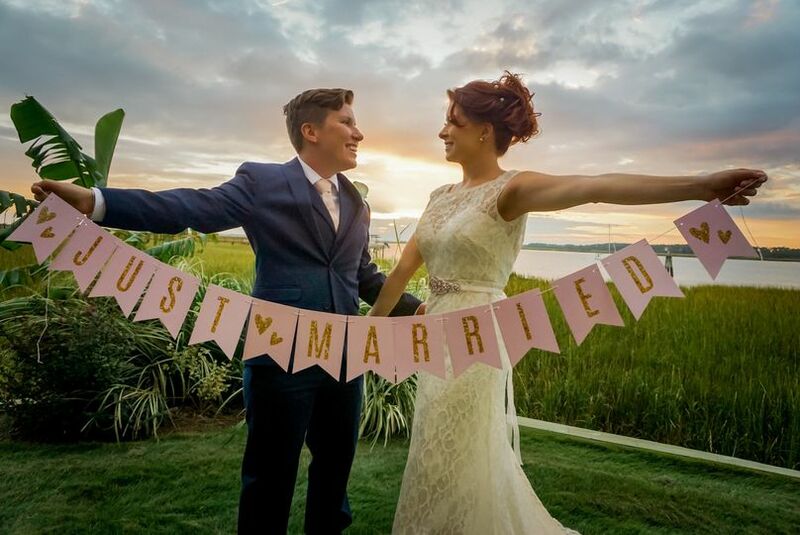 We enjoy creating beautiful and memorable ceremonies that capture the uniqueness of each couple. 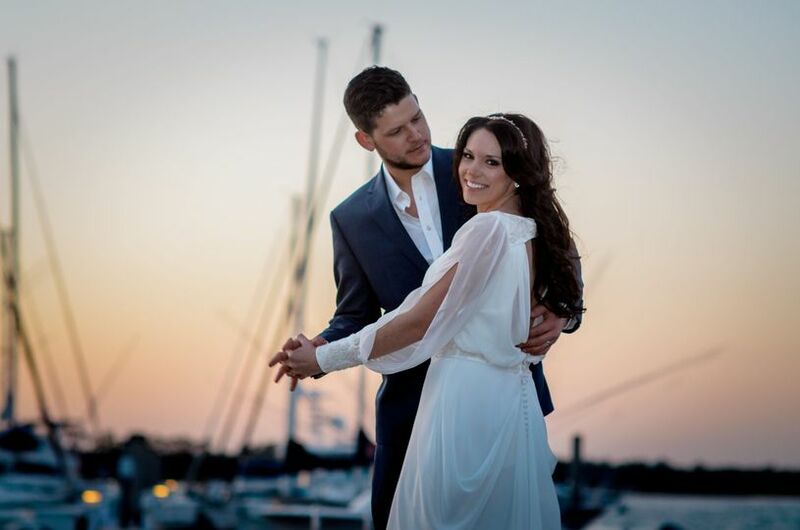 With 8 years of experience, we have connections among Charleston Wedding Vendors that allow us to offer a range of packages and services to accommodate every need. 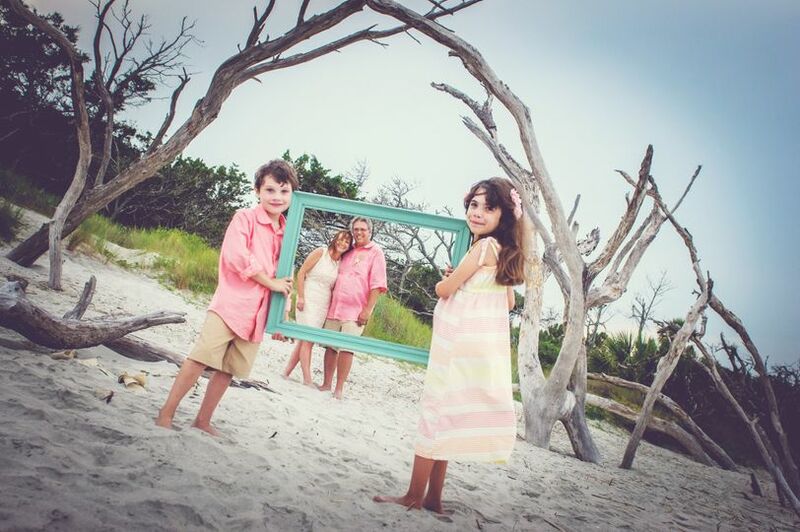 In addition, we are also happy to assist you in planning your entire visit to Charleston by making all necessary referrals or reservations. 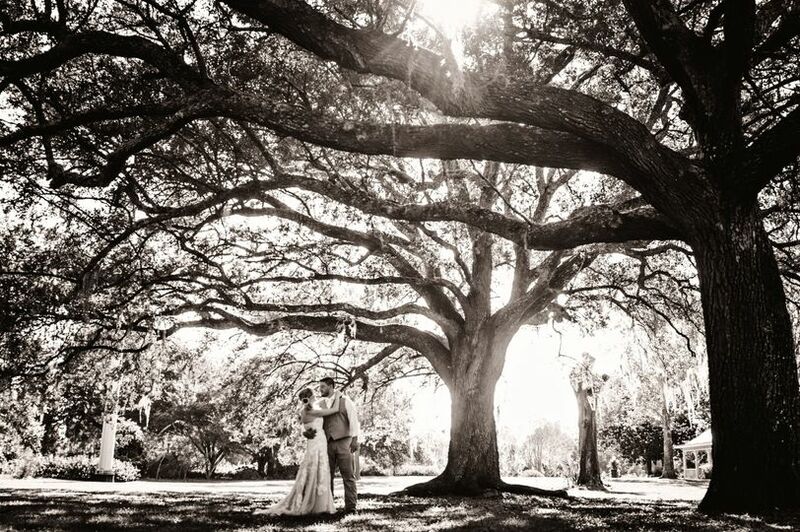 b Wed Charleston looks forward to working with you as you begin your journey towards happily ever after. 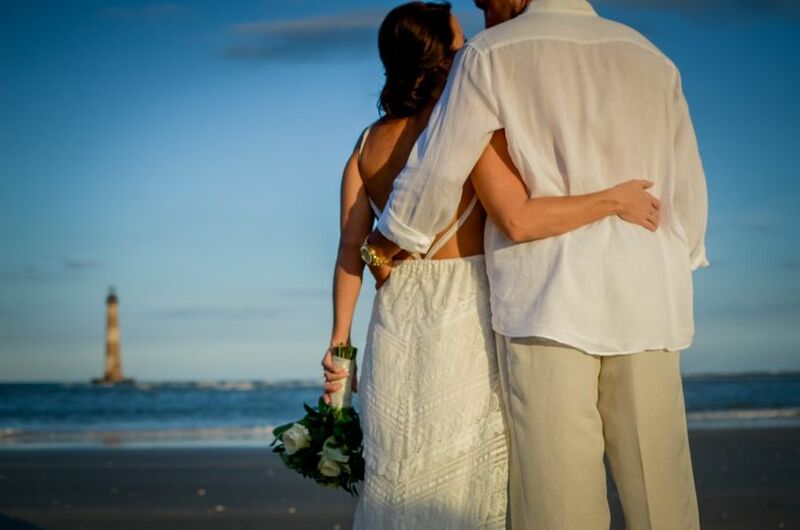 Say "I Do" with your toes in the sand. 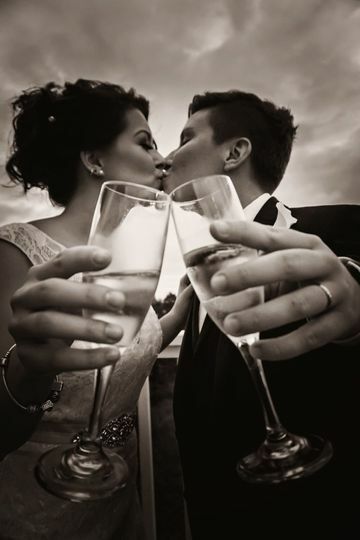 Vow Renewals allow you to honor the life you have built and love you have created. 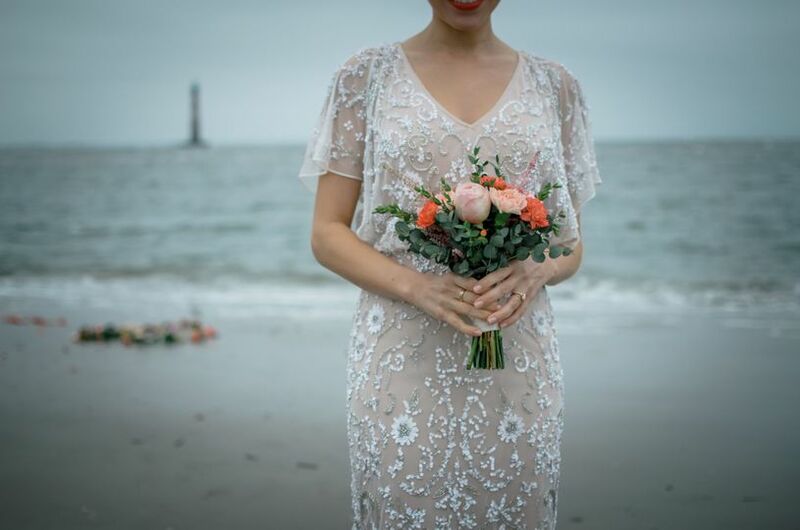 Folly is always perfect for an Elopement. We started our big day with Shayla, who pampered us for 3 hours in our hotel room. Gena was a GEM, she was available from the first day I contacted her until after our wedding, she made this seamless and so special. Meredith's amazing energy really got the perfect pictures! I cant even begin on the Bouquet.. It was exactly what I envisioned. 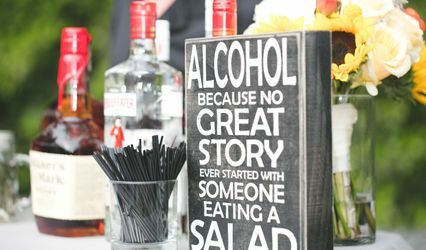 The entire team at B Wed ROCKED it! 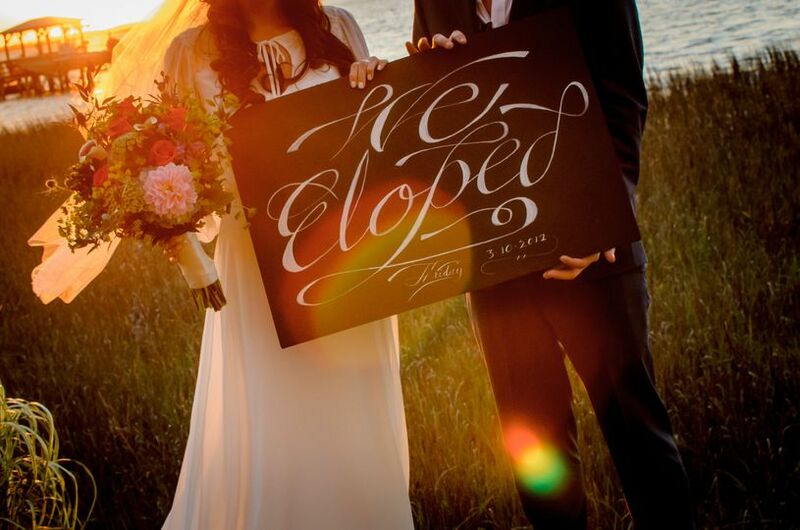 We have sung their praises to every newly engaged couple we met! Thank you so much, Brittany! Being part of your wedding day was an absolute pleasure. I loved every moment of working with you and Harvin and am so honored that you chose b Wed to help make your Big Day picture perfect! I hope to see y'all on a future visit to Charleston! 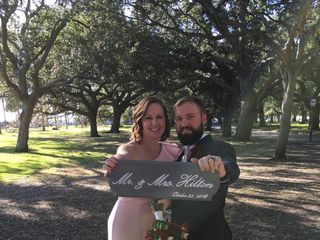 When my fiance and I decided to elope to Charleston, I did a Google search for wedding planners and came across b Wed Charleston. I knew immediately that this is who we should work with to plan our elopement. 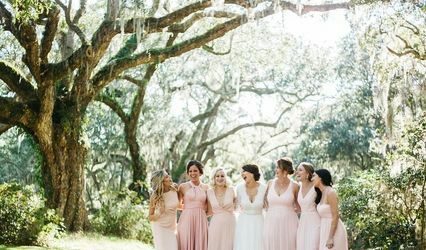 The website was beautiful and the pictures painted such a gorgeous picture of all the options available to us in Charleston. Gena was amazing! She helped us every step of the way. The whole process was stress free. 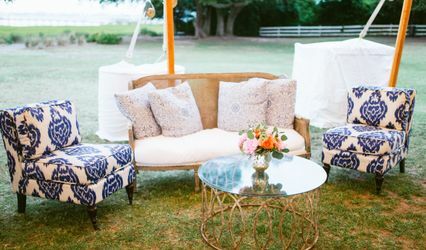 The day of our wedding went off without a hitch and we could not have done it without b Wed Charleston. Thanks for your wonderful review, Allison! It was just a gorgeous day and you looked so "pretty in pink". I wish you and Zach many happy years together. Stress free and everything I wanted! Thank you so much for your thoughtful review, Erin. It was a pleasure to watch you and Travis join your lives together and I'm so happy to hear that Baby Boy Braznell arrived in time for Halloween. Many wishes for many happy years. All the best to the three of you!